Fast forwarding to 2018 (how has time gone so quickly?) 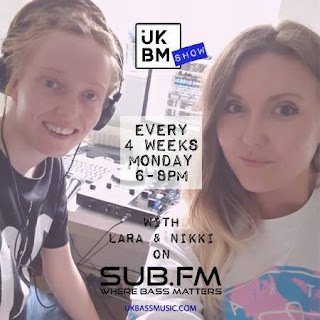 I am now presenting the UK Bass Music show with my co-host, Lara on Subtle FM. It's a monthly show, and although we've only presented two shows from the studio so far, I'm becoming more comfortable and (hopefully) more entertaining for the listeners. 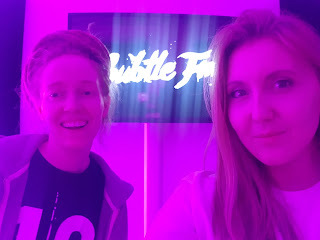 The most important thing is that the music we play is heard and the artists we support are noticed, and there's nothing more distracting than a nervous host! So I'll be improving my skills and presenting some absolute talent over the forthcoming shows in the best way possible, just as they deserve.